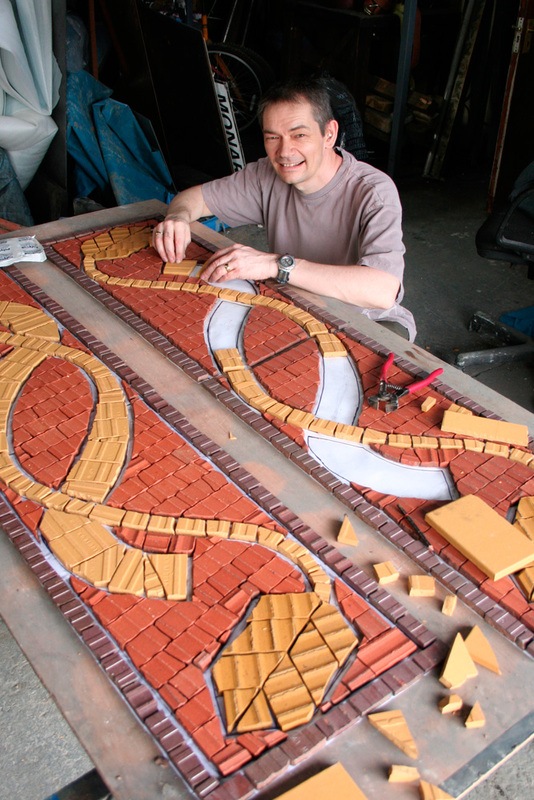 As part of a broader scheme of environmental improvements, Scartworks produced a range of mosaic elements. 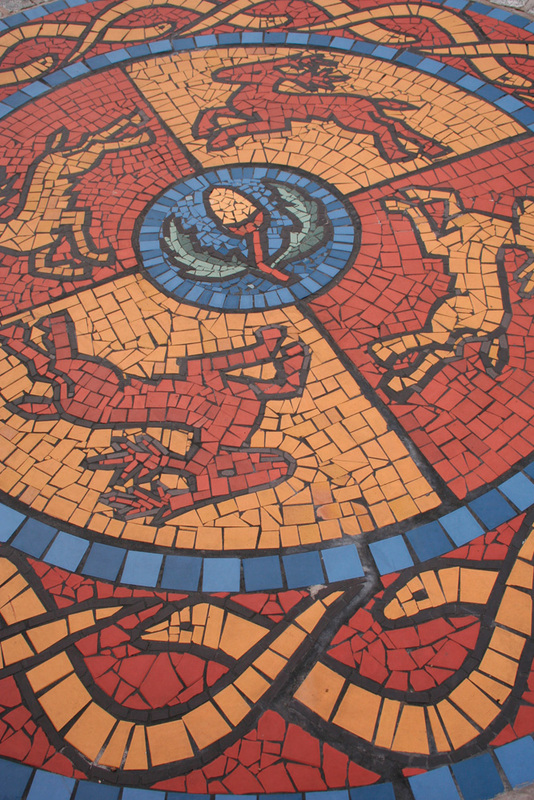 Working in partnership with the council, Groundwork, and the local community, we produced and installed over 21 sq metres of mosaics. 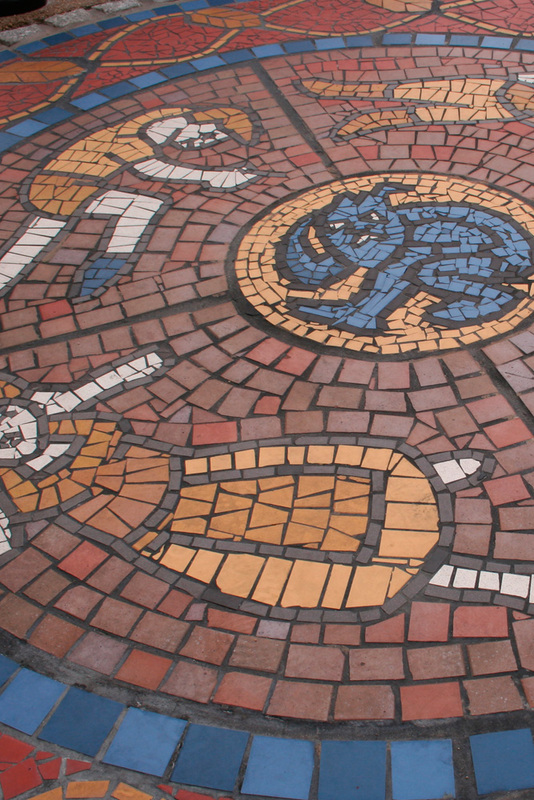 Consultation with the community enabled us to produce unique designs based upon local history, industry, and the infamous ˜Boggart of folklore. 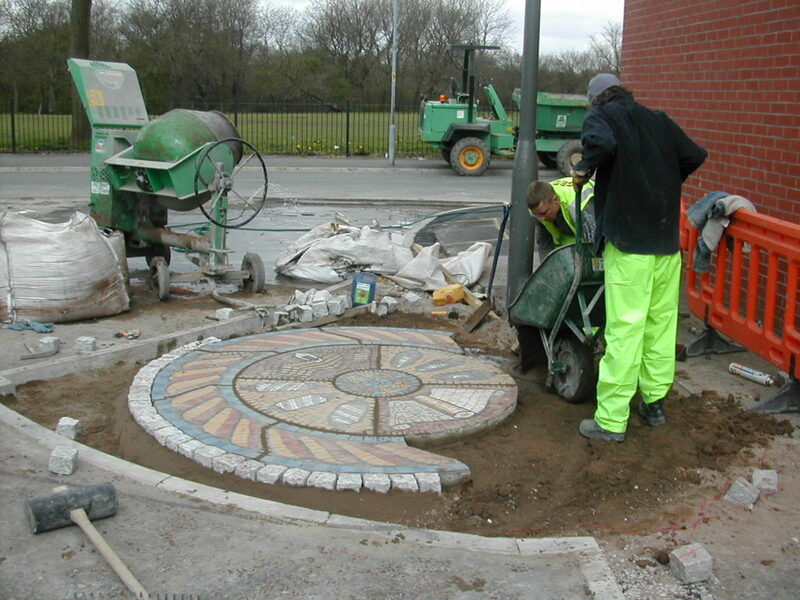 Working in partnership with the council, Groundwork, and the local community, we produced and installed over 21 sq metres of mosaics.